Ubisoft confirms that it will be appearing and E3 2019 and sets the date for the company's usual conference where it will show off upcoming and unannounced projects. The E3 2019 hype train is loading up its cargo and a pretty important passenger just snuck into one of the front cars. Not shaken by the reveals that other companies may be down on E3 or just taking a break this year, Ubisoft has confirmed that the major gaming entity will be returning to E3 2019. The Ubisoft conference will start at 1 PM PT on June 10, 2019. As PC Gamer pointed out, there are a lot of questions around what Ubisoft may spotlight during E3 2019. We're almost certain to hear about some lesser known titles that the company discovered over the last year and will be supporting as a publisher, but what of the mainstream popular franchises? Assassin's Creed won't be in the mix this year, so what else is left? One that hovers right on the border between lesser-known and mainstream is Beyond Good and Evil 2. This original game was a cult hit adventure and, if the developers were approaching a follow up with a similar design in mind, the sequel may not demand a large chunk of stage time. The devs aren't, though, and are blowing the BGE world up into a massive open universe in Beyond Good and Evil 2. The first game was a single-player, linear experience. 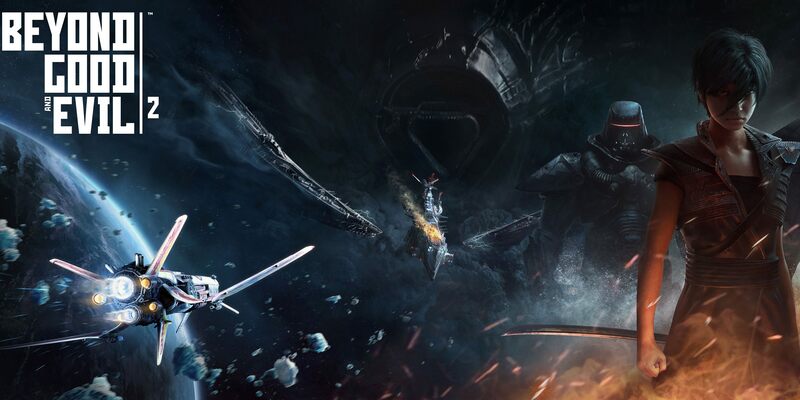 The sequel is an online multiplayer game where players will be able to go all the way from running around on foot in a massive city to stepping into their personal spaceships and heading out into space seamlessly. Beyond Good and Evil 2 is a prequel that will explore the past of Jade, the first game's lead character, and show how the dangerous world she explored came to be. There's also Anno 1800 and pirate ship multiplayer game Skull & Bones on the horizon, but its more likely that Ubisoft has one or two major surprises in store for onlookers. 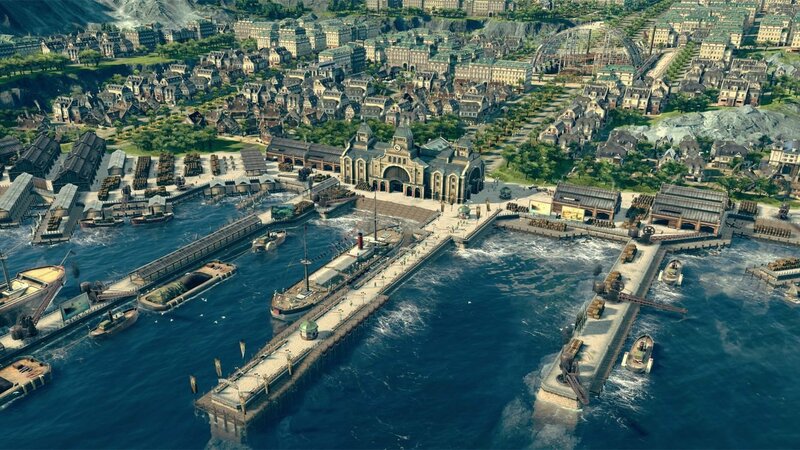 Will we see more of Anno 1800 at E3 2019? What are you looking forward to when Ubisoft hits the scene for the conference on June 10 at E3 2019? What other studios are you excited for? Head over to Chatty to share your thoughts and stay tuned to Shacknews for additional gaming and tech updates. Woot! I want more marching band!